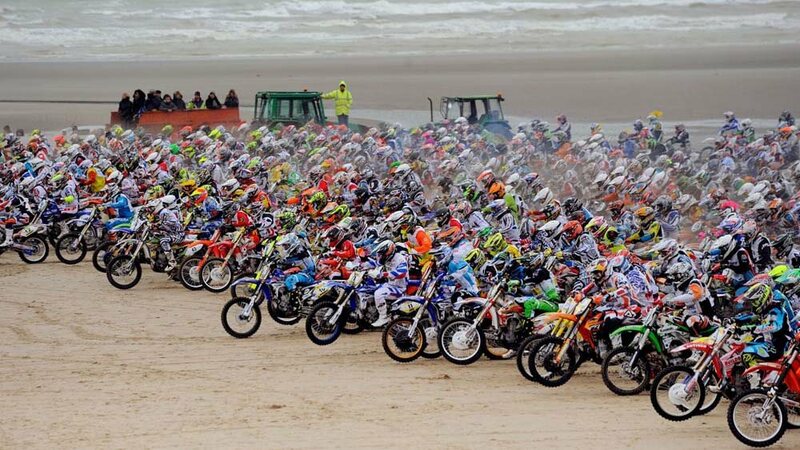 The FFM timed the Enduropale du Touquet 2017 with the RFID transponders. Despite the large number of competitors (more than 2000 competitors on the weekend), and difficult conditions (sand and water), this system shows once again its reliability with a 100% detection of competitors. The FFM has been using this same system for all sand races for 1 year with the same success. The reduced cost and reliability of the system is especially recommended for mass races.